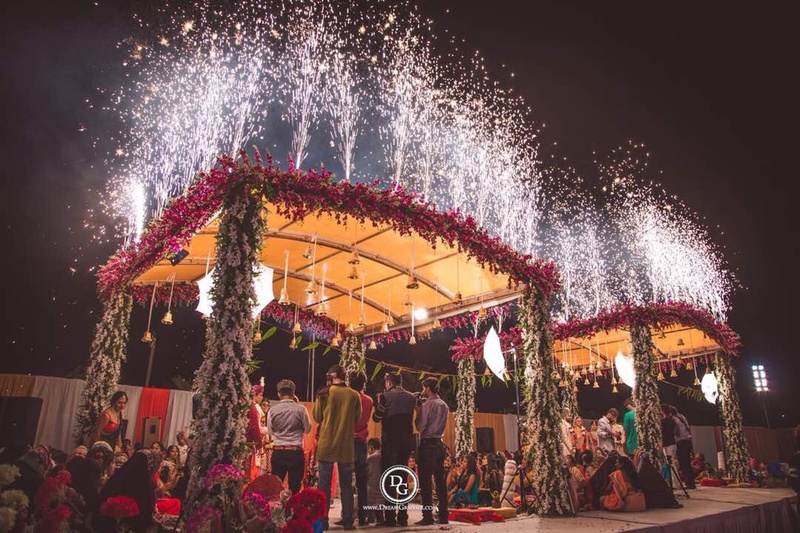 Evoque Weddings & Entertainment, Ahmedabad understands, "You always dreamt of the day when you will marry someone special, the one you will laugh at, live for, dream with and spend the rest of your life with him/her." They are a team of experienced professional will ensure that your special day is everything you have dreamt of! From beautiful flower arrangements to gourmet menus and fun entertainment. We work on every detail of your event to make it special and we make sure that your wedding is the best dream wedding that you could ever imagine. 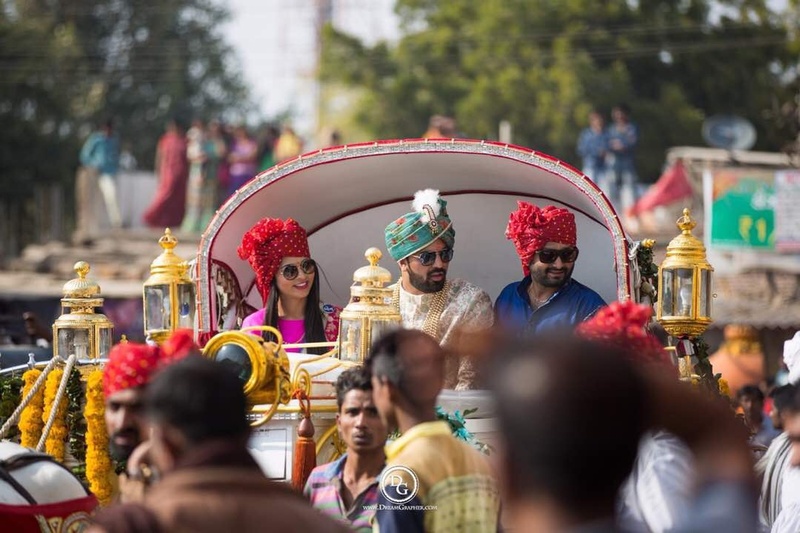 Evoque Weddings & Entertainment, Ahmedabad offers personalised wedding quotes, wedding packages, entertainment options, travel and hotel bookings, stunning venues, welcome baskets, full planning services or only the day of the event coordination services. E-330, Sumel 6, Dudheshwar Road, Opp. Hanumanpura BRTS, Shahibaugh, Ahmedabad. We have our inhouse decor, team & major elements required in an event. Experience of managing maximum 500 cars & 2500 guests at a destination wedding. 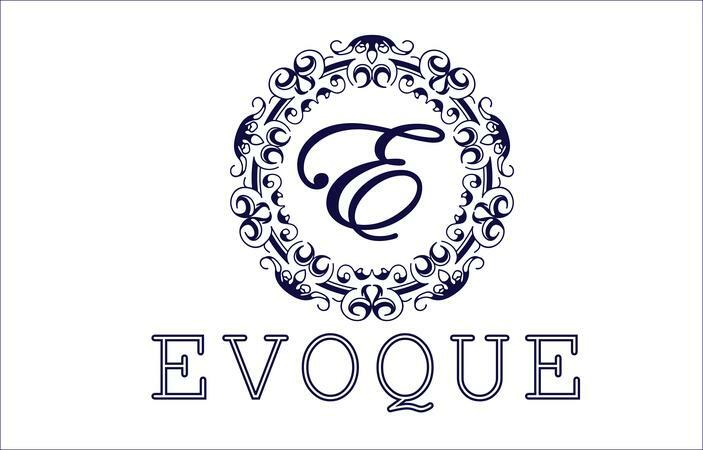 Evoque Weddings & Entertainment is a wedding planner based out of Dudheshwar, Ahmedabad . 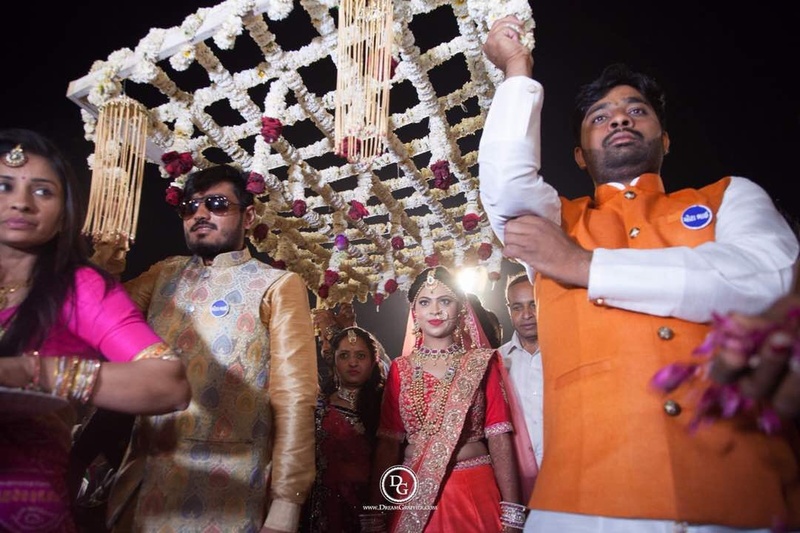 Evoque Weddings & Entertainment's telephone number is 9601537858, Evoque Weddings & Entertainment website address is https://www.evoqueindia.com, Facebook page is Evoque Weddings & Entertainment and address is E-330, Sumel 6, Dudheshwar Road, Opp. Hanumanpura BRTS, Shahibaugh, Ahmedabad.. In terms of pricing Evoque Weddings & Entertainment offers various packages starting at Rs 499999/-. Has been viewed 15 times and shortlisted by 2 customers over the last month. There are 1 albums here at Weddingz -- suggest you have a look. Call weddingz.in to book Evoque Weddings & Entertainment at guaranteed prices and with peace of mind. Transportation charges included in package when event is in Ahmedabad. Transportation charges will have to be paid by client when event is outside Ahmedabad.